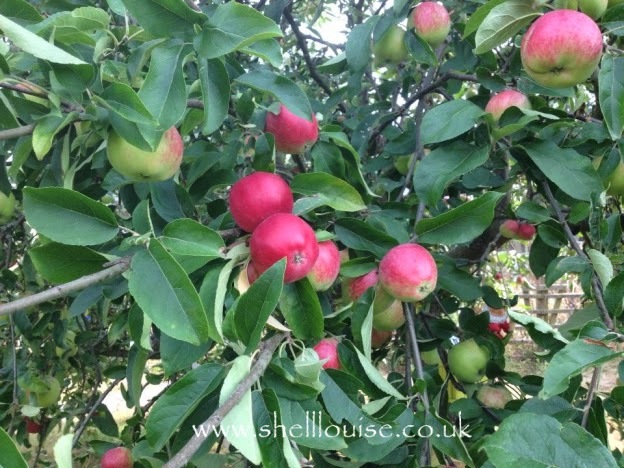 When we came to view this house, I got really excited when I saw the apple tree in the garden. I love being able to nip out and get an apple when I want one but we have so many now, I’m struggling to use them up! Lay them on the bottom of a flan dish. Sprinkle on the sultanas. Beat the eggs, vanilla and sweetener together then add the yogurt. Beat well and pour over the apples and sultanas. 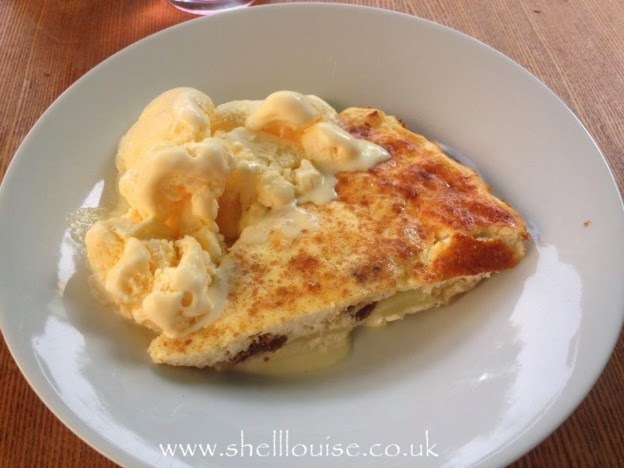 I had ice cream with mine (remember to syn the ice cream) but you can serve it with sweetened quark or fat-free fromage frais. Yum! 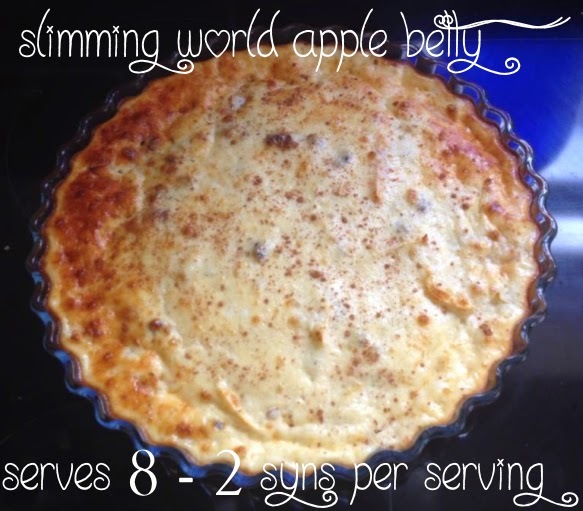 I love apple dishes, and I don't think I've tried this one. I do like making chutney with leftover apples though! Ooh I never thought of chutney. Do you have a favourite recipe?